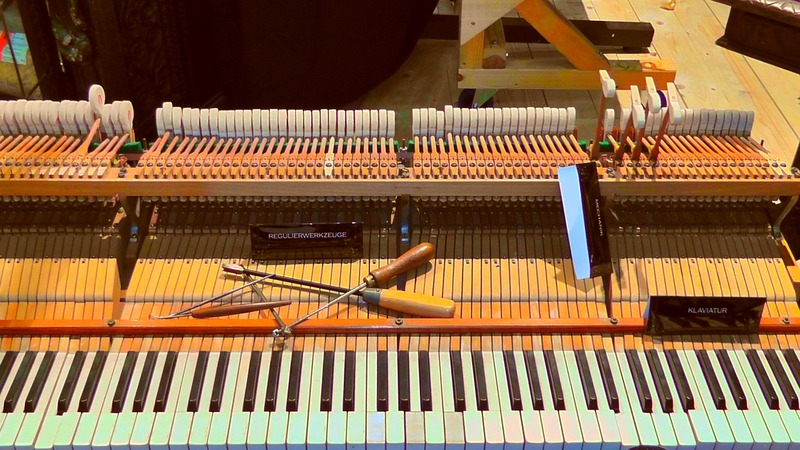 O'Briain Pianos is a small piano restoration, sales, tuning, rebuilding, and reconditioning business with a showroom in Millbank Business Park, Lucan, Co. Dublin, Ireland. 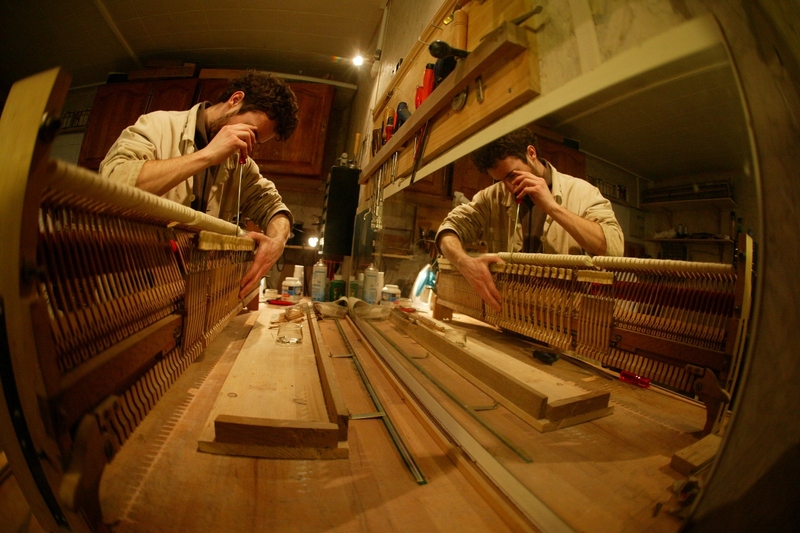 Sole Trader Cathal O'Briain specializes in the preservation of rare and unique period pianos, reviving the original look, sound, feel, and character of each piano coming into his care. 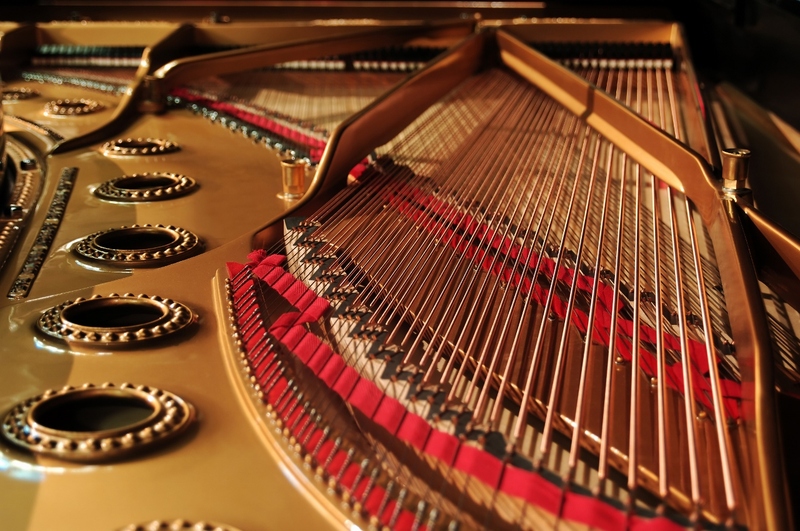 He provides piano tuning services for Dublin. We aim to provide our valued customers and students with a quiet and relaxed atmosphere, where the beginner, intermediate, or advanced level player is left alone to try out each piano and draw their own conclusions. 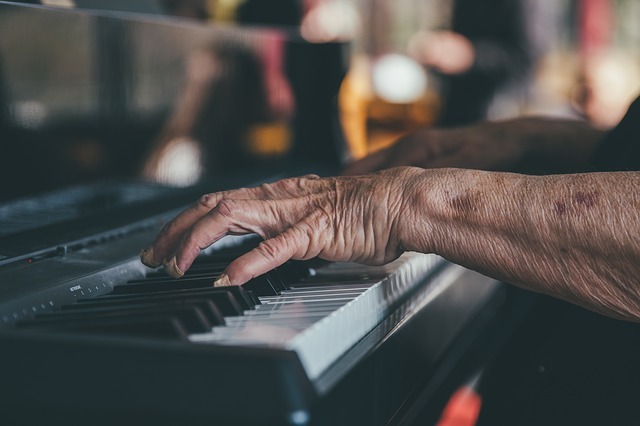 If you wish a friendly music teacher can demonstrate pianos, offer advice, or guide you through the selection on display. 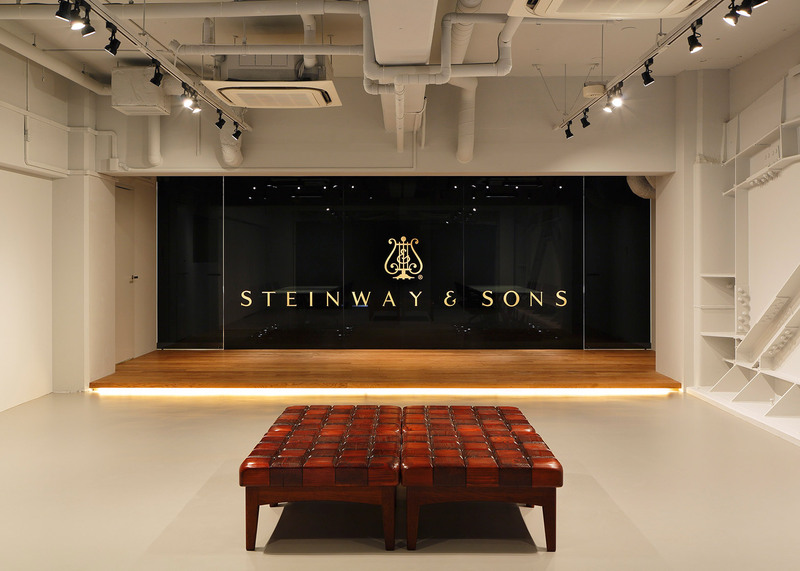 We specialize in restoring period pianos, but also stock Yamaha, Kawai, Samick, Hailun, Danemann, Geyer, Bechstein, Schimmel, Steinway, Bluthner, Bosendorfer and other top brands. 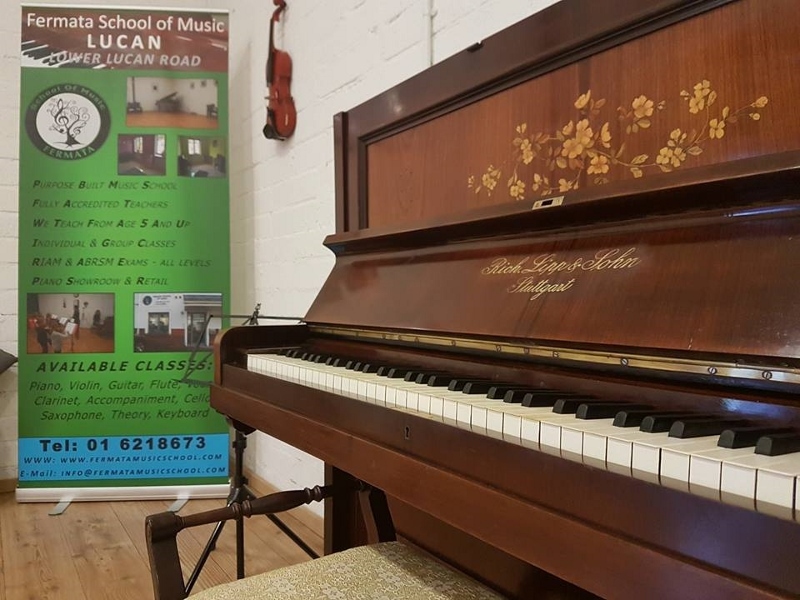 Cathal is owner at O'Briain Pianos and runs day to day restoration, tuning, and reconditioning services for customers visiting and students getting lessons. Maja is a highly trained Piano and Double Bass teacher. 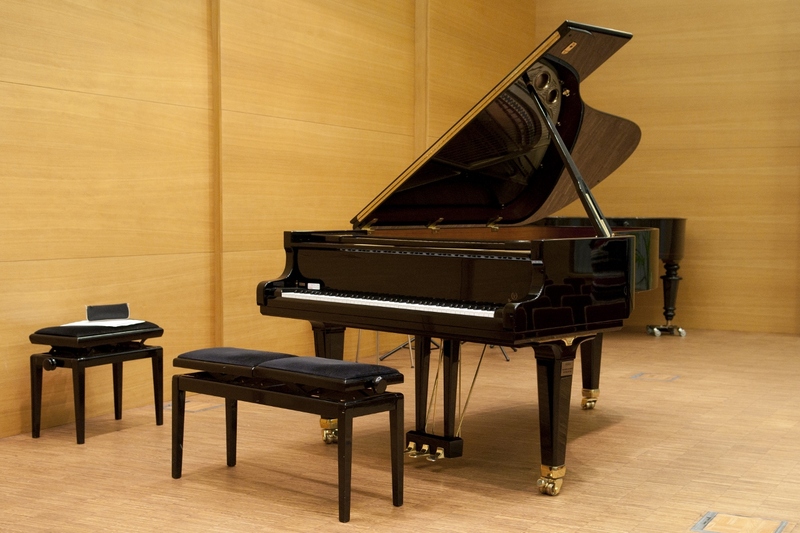 She is our In-House Accompanist and advises customers on selecting a piano. Andryi Blyznyuk teaches piano at all levels and has over forty years experience in the industry. He provides guidance to students and professionals visiting.